209-549-1600, for an appointment today! Dr. Jose A Hernandez is NOT your Typical Chiropractor. He has developed an unique approach to diagnosis and successfully treat Neuro-Muscular-Skeletal conditions. Using the most advanced Impulse IQ technology (No popping or cracking). You need the best care possible when dealing with Chiropractic issues. Give us a call today at (209) 581-1776 and get back on the road to health! 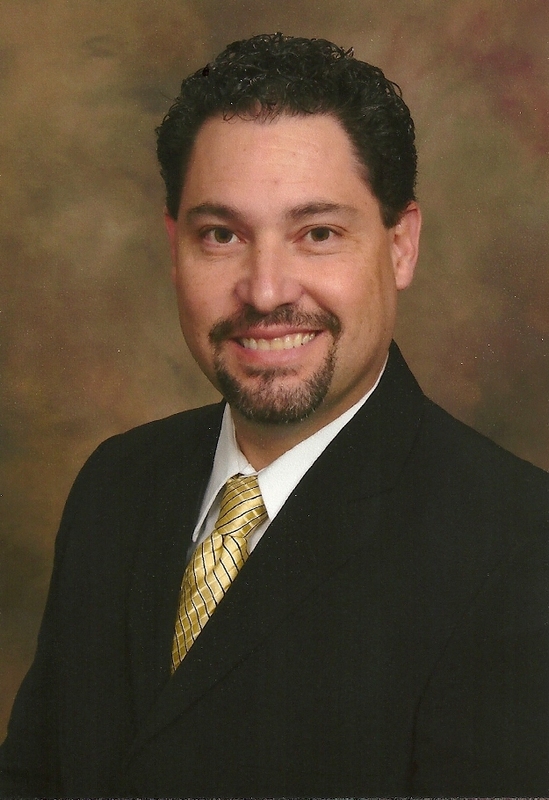 Dr. Jose A. Hernandez provides quality chiropractic care to patients in Modesto, CA. Advanced Spine & Injury Care of Modesto, California offers a unique approach to successfully treating pain and discomfort using natural techniques for better health without the use of medications and invasive surgery. At Advanced Spine & Injury Care our emphasis is to provide safe, gentle and effective treatment for patients suffering from chronic pain, headaches, sinus issues, allergies, leg and arm pain, ear infections, shoulder pain, migraines, fibromyalgia, ringing in the ears - Tinnitus numbness, tingling, sciatica, carpal tunnel, spinal trauma due to automobile accidents, sports injuries, repetitive motion injuries, work related and much more! In addition to injury care, Advanced Spine & Injury Care treats patients and their families in wellness care programs. The office utilizes a variety of patient specific gentle chiropractic adjusting techniques, cold laser light therapy, physiotherapies, soft tissue therapy, ergonomic evaluations, and exercise programs. As you grow older, the stress of everyday life, repetitive motion at work, injuries and falls, or just plain living in the fast paced twenty-first century can compromise your body’s nervous system, strength and healing powers. Pain and other symptoms are signals that indicate you need the help of a specialist who deal with the nervous system and spine. At Advanced Spine & Injury Care, we see you as an individual with a separated set of needs, and we will design a treatment plan to address those needs. Our office views Chiropractic as a system of health care that helps to restore the nervous system and motor system to allow your body to heal itself without drugs or surgery. If your body’s spine is mechanically restricted, unbalanced or challenged, that will stress your nervous system, which will in turn cause compensations that will eventually lead to pain, stress, tension, fatigue and potential illness. Call our office at (209) 581-1776 for an appointment today!